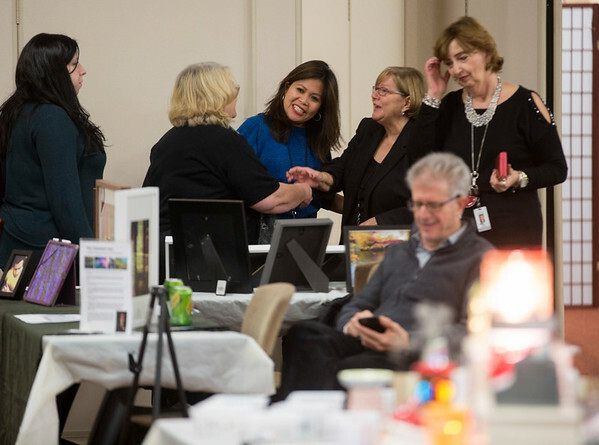 Attendees at our "Celebrating You" event got a jump on holiday shopping, heard from speakers covering the latest trends in hair and makeup, informative tips for getting the best photos on your phone, and received holiday eating strategies that won’t sabotage your weight. Our featured physician was Dr. John Rundback, Director of Interventional Radiology, who discussed treatment options for varicose veins. Food tastings were provided by Morton’s Steakhouse.